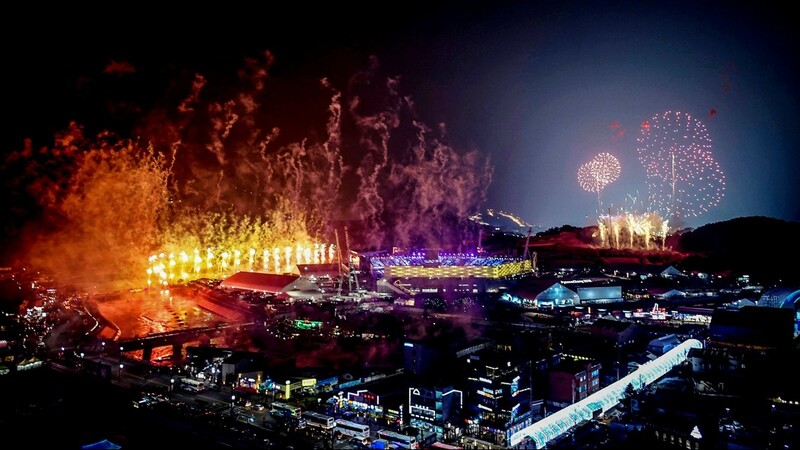 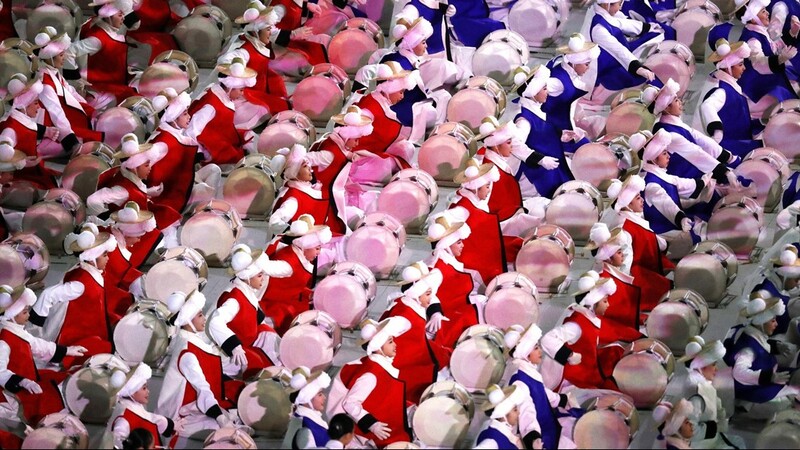 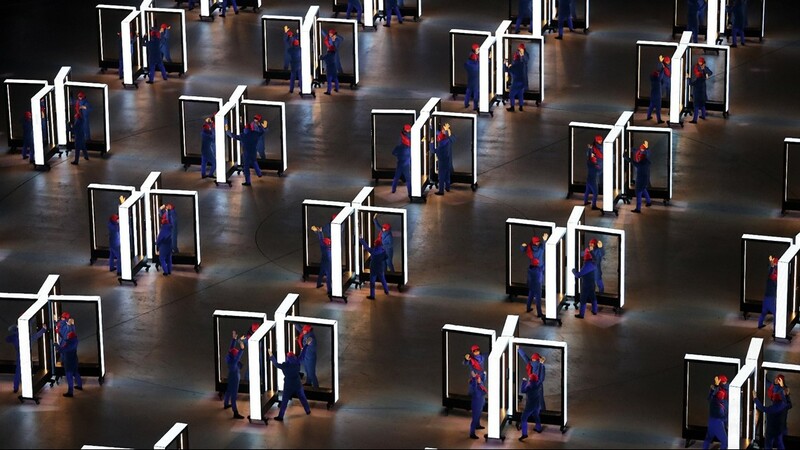 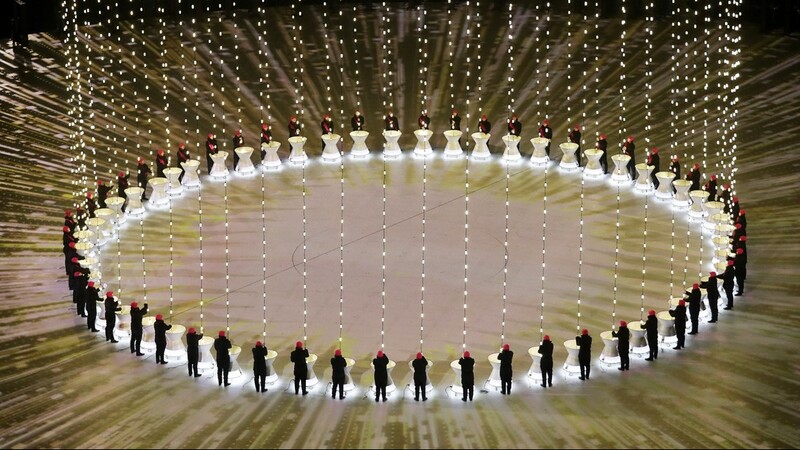 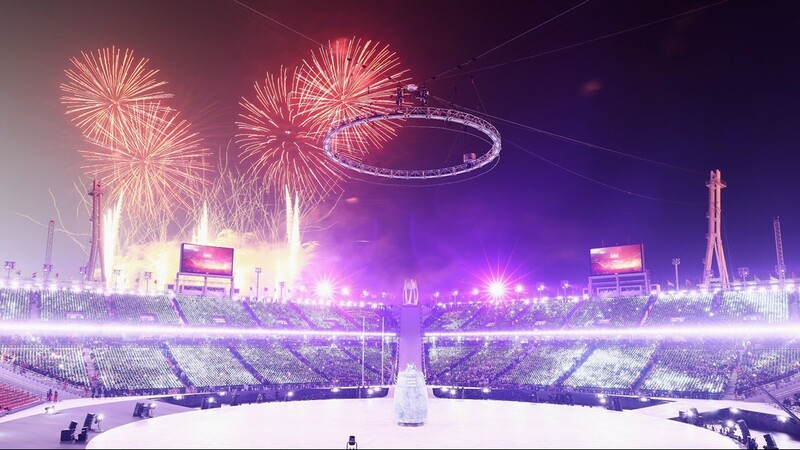 The Olympic Winter Games are coming to a close. 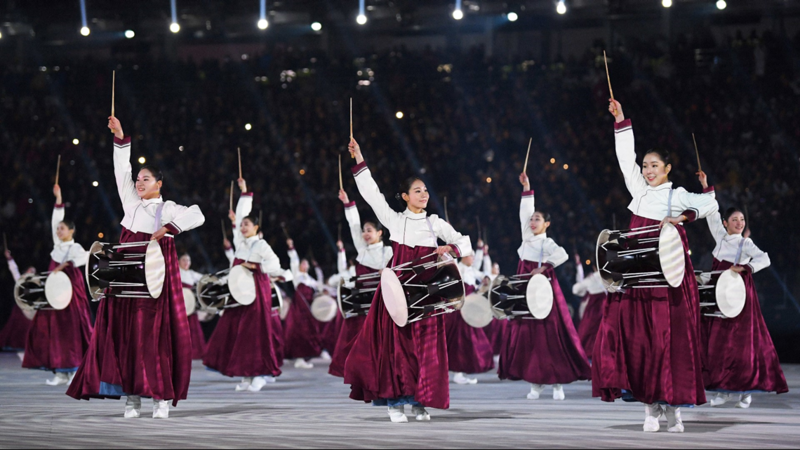 After more than two weeks of competition and celebration in South Korea, the PyeongChang Olympics will officially end on Sunday. 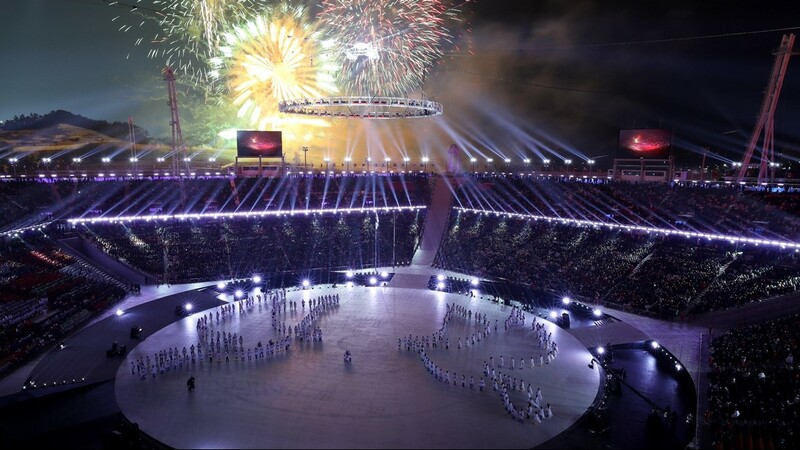 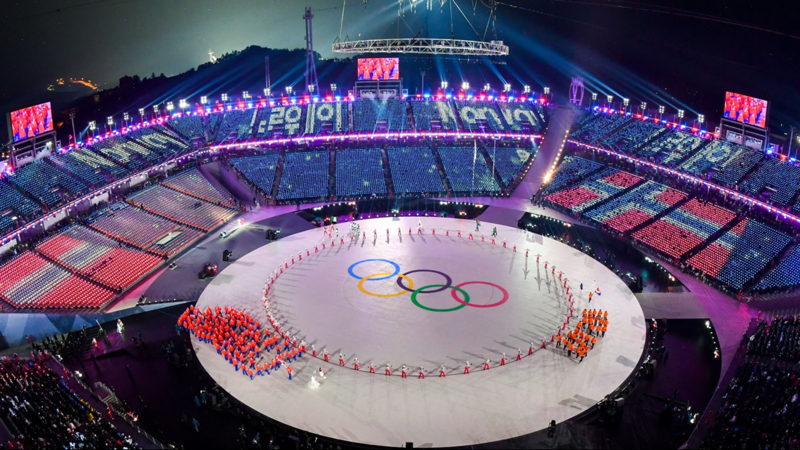 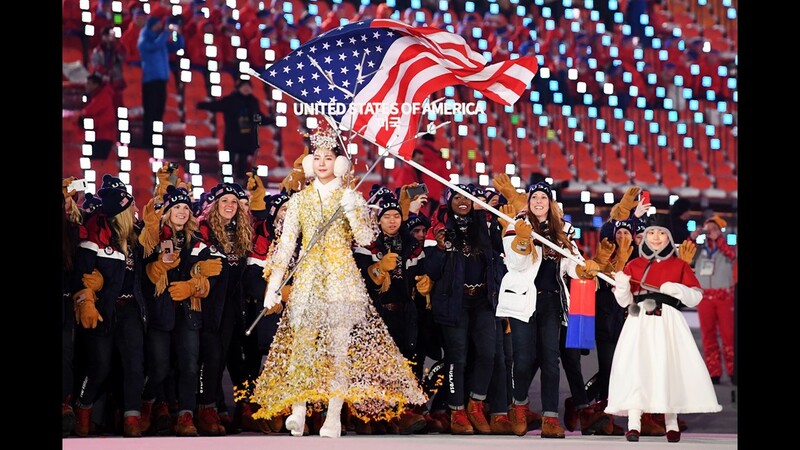 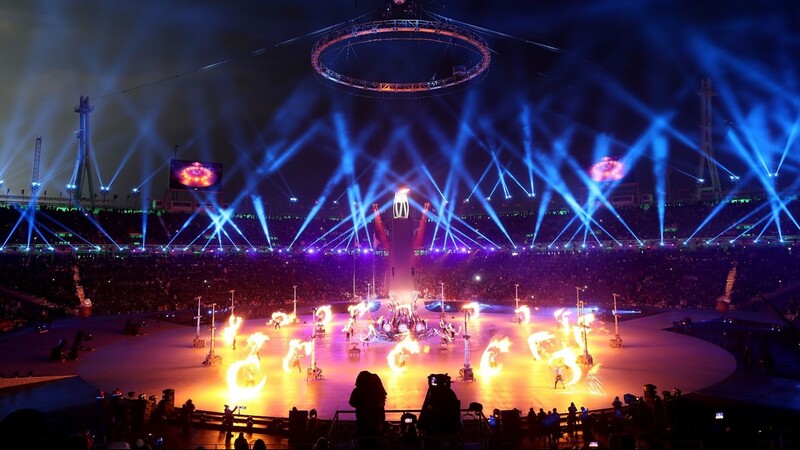 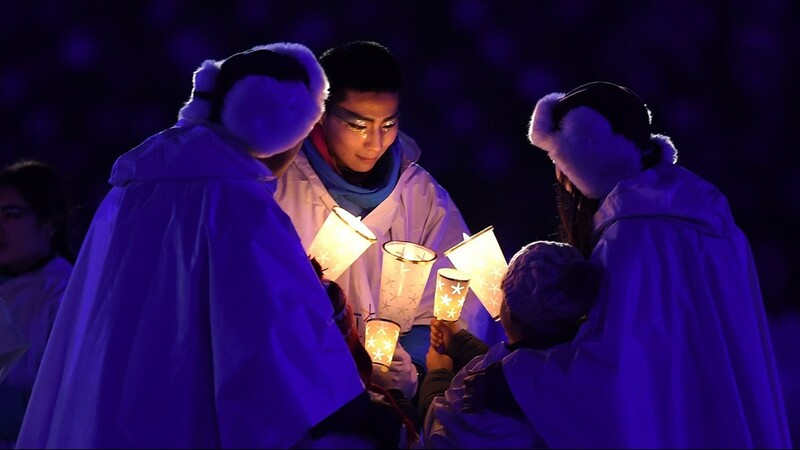 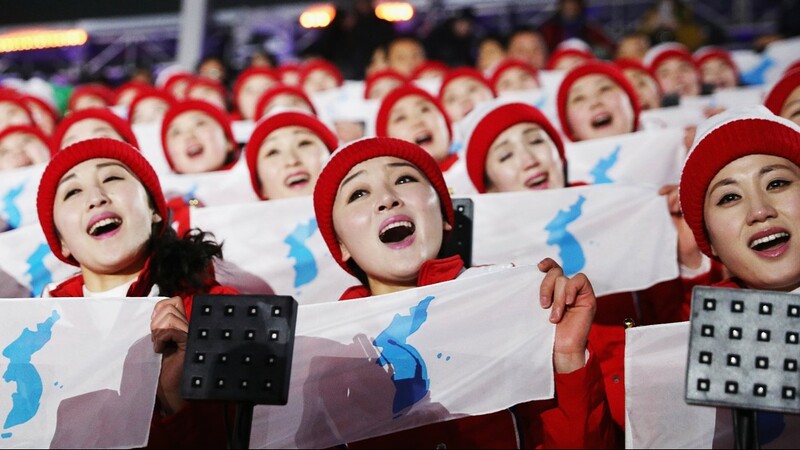 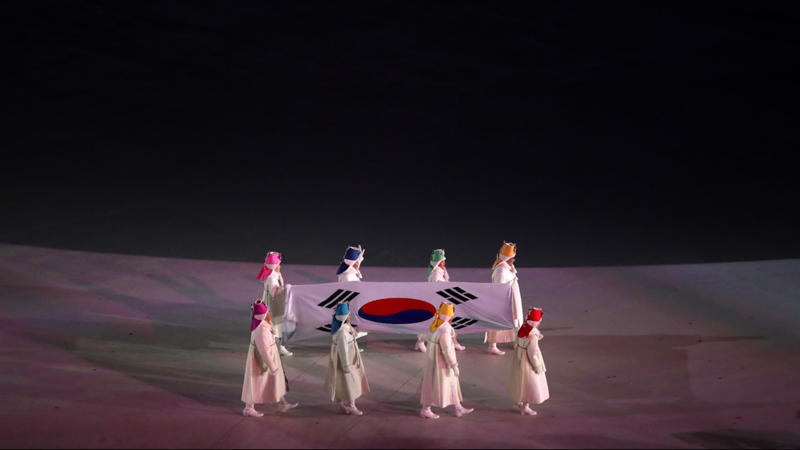 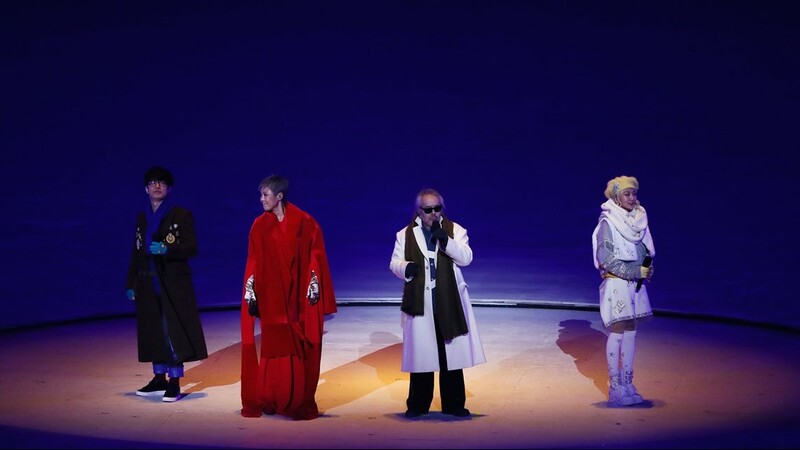 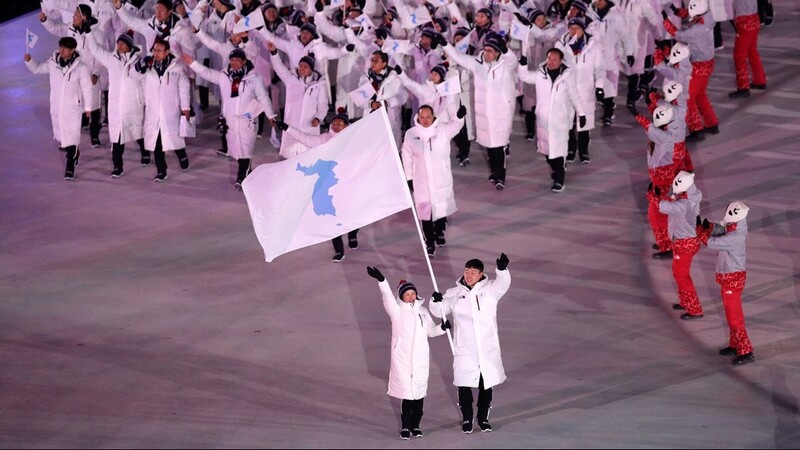 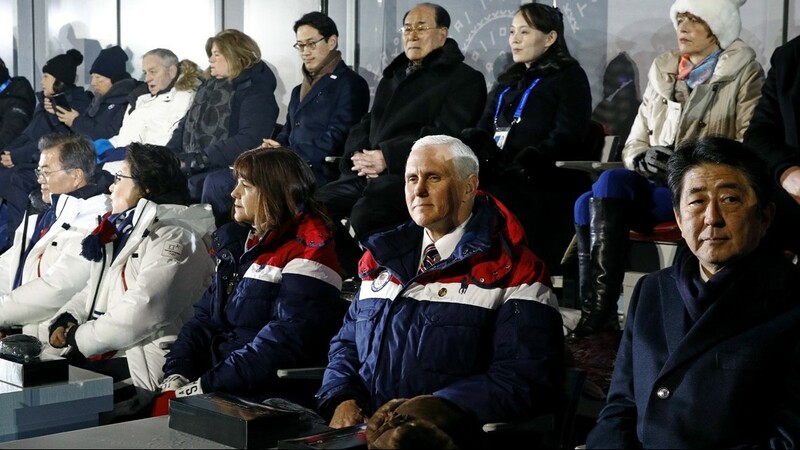 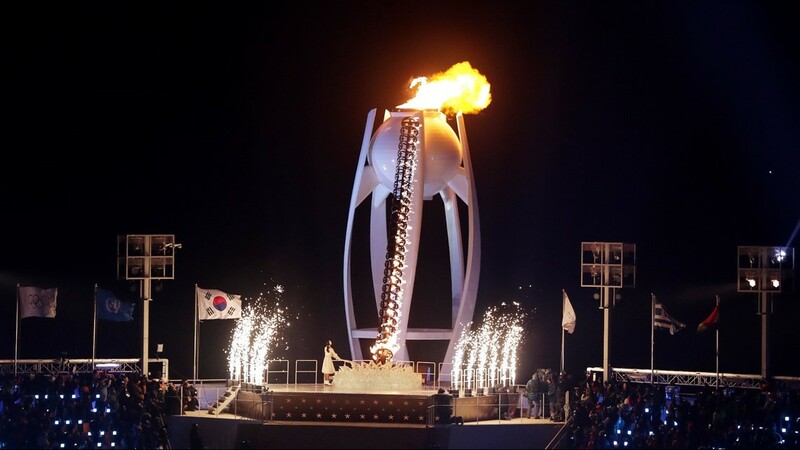 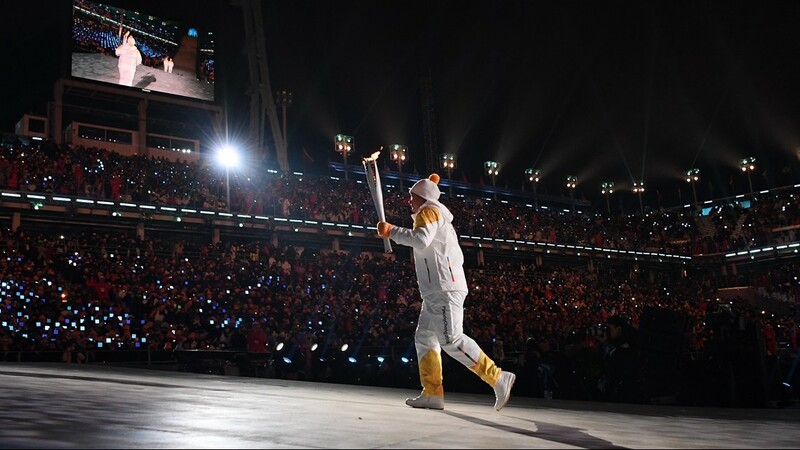 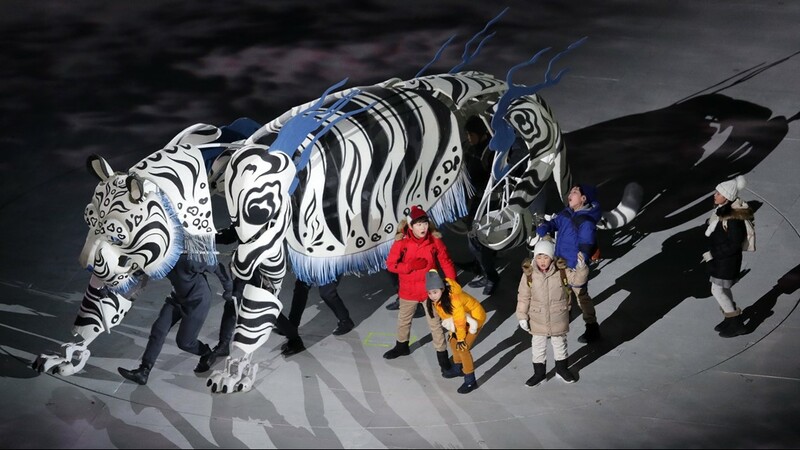 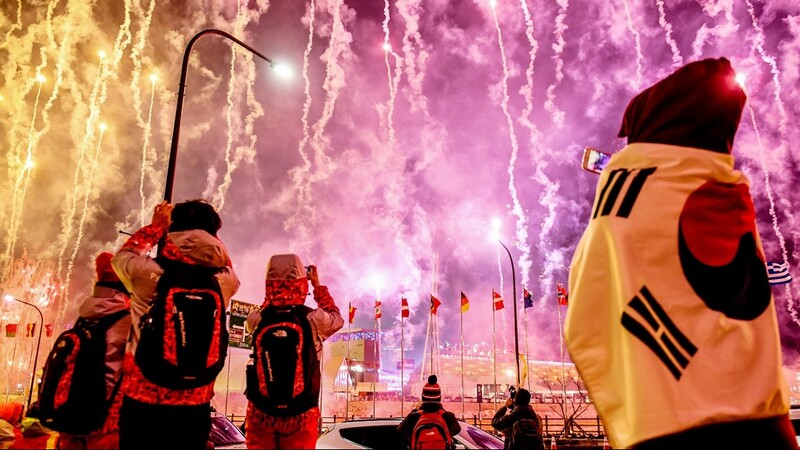 Due to the time difference between South Korea and the United States, the closing ceremony will be happening when it's early Sunday morning in the U.S.
NBC will be airing the festivities on a tape-delay during its Sunday primetime coverage starting at 8 p.m. 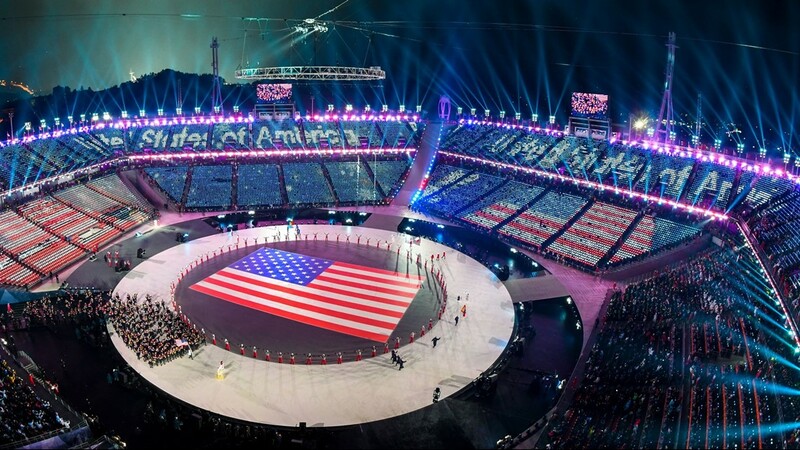 ET / 5 p.m. PT. 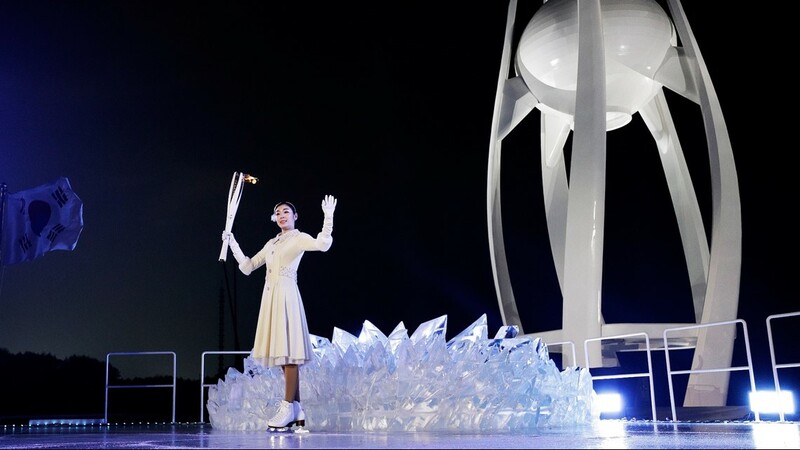 Figure skating analysts Tara Lipinski, Johnny Weir and Terry Gannon will host the TV coverage. 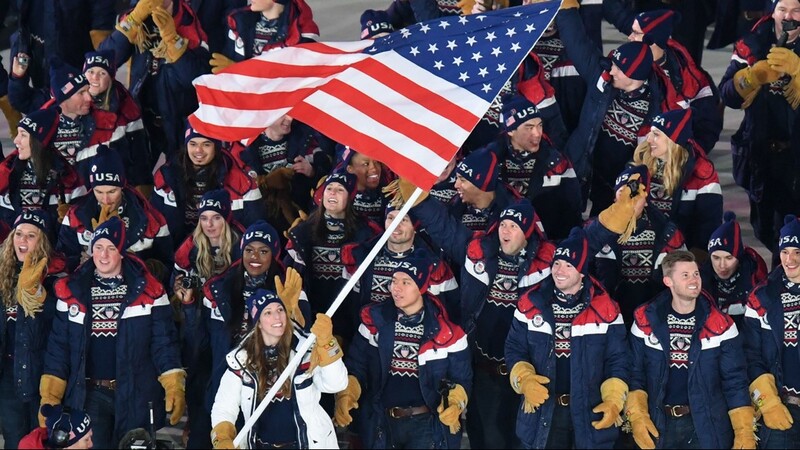 Cross-country skier Jessie Diggins will carry the US flag during the ceremony. 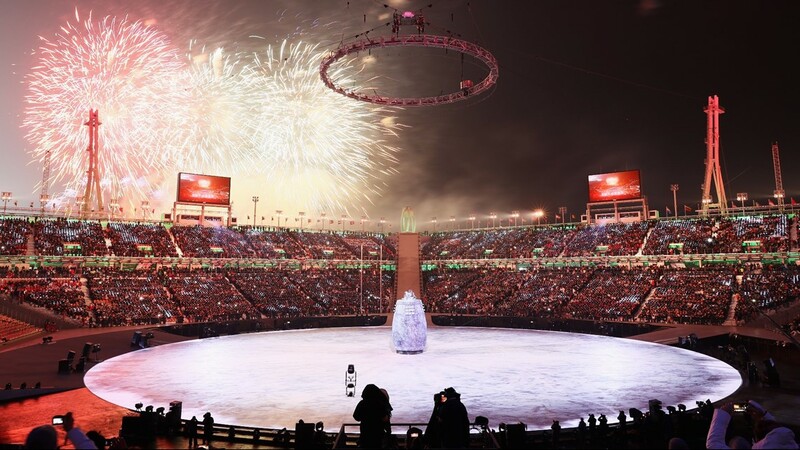 NBC will also be offering a live stream of the closing ceremony as it's happening on its website and apps. 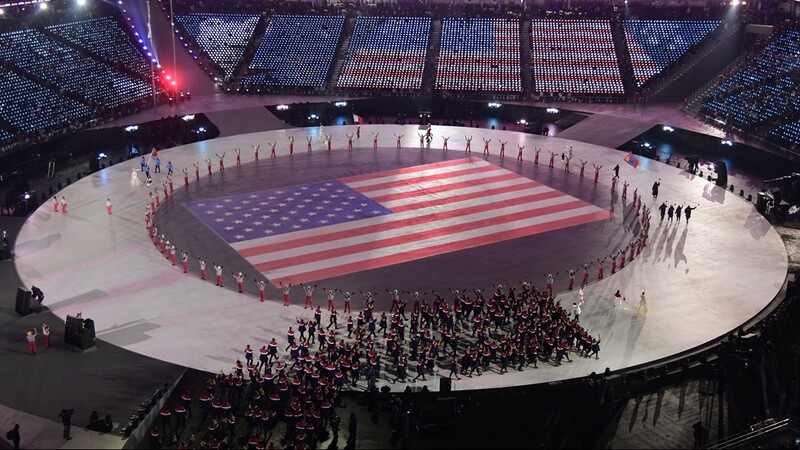 That stream will begin Sunday at 6 am ET / 3 am PT and just like the opening ceremony it will feature "natural sound only."